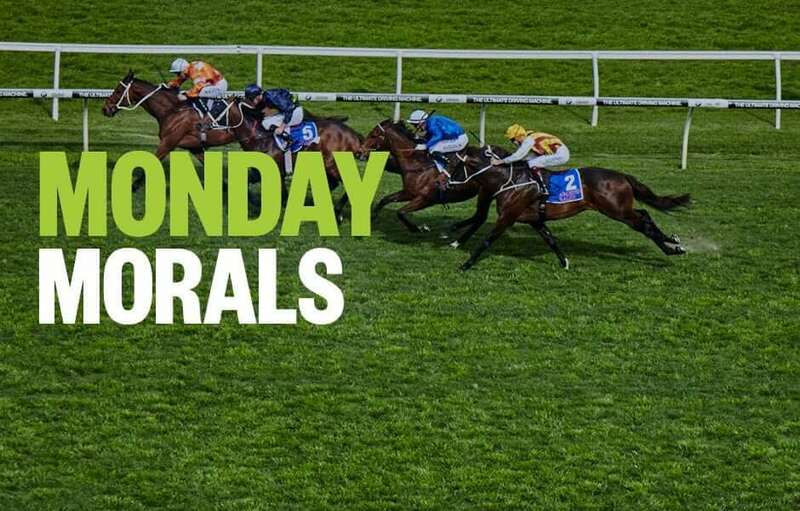 Form student, RIC CHAPMAN, takes a look at today’s meetings and singles out his three top horse racing tips, from Queanbeyan and Scone. Good luck, punters! Be careful if the rain comes down. I have always been a big fan of home track advantage and I think this flying filly HASTY MINX, who is by Bearcat, can take advantage of that here. No trials leading into this but over 900m she probably doesn’t need any as she is pretty slick from the machine. At $101 here one day, at her 2nd start in a race, she pinged and led until final 50m. Has since had time to mature, to strengthen and I’m fully expecting her to fly out and be on the pace. Maybe even capable of crossing to the rails. And at this track, you must be in top 3 turning for home. The unraced Kristen Buchanan-trained DIRECT VISION looks the play here. His two trials to date have been excellent placing 2nd on both occasions. The 3YO by Direct Charge gets a great gate in 3 for debut assignment and other than AUBREY SKY, this race doesn’t seem to have a great deal of depth. Given the trial runs, I see Direct Vision hunting up to be about 3rd early and if clear running appears, which it should, the first starter could/should be a winning first starter. Quinella the other one with it. I know he has a crushing big weight, although it has been offset a little by Pat Scorse’s 1.5kg claim, but I do think BOYS DAY OUT can lob here. He is very fit and on his day he is a much better galloper than BM 58 level. He can scoot forward too which is needed here. Last start he went to Cowra and was ridden to be near lead but was deep all the way and battled on well enough in a BM 74 race to grab 5th. That form, and given he raced wide, is good enough to win this. He has raced here before, finishing 3rd when younger and just looks to me to be so well placed coming out of the inside gate where he can either lead or sit up 2nd with cover to the bend.